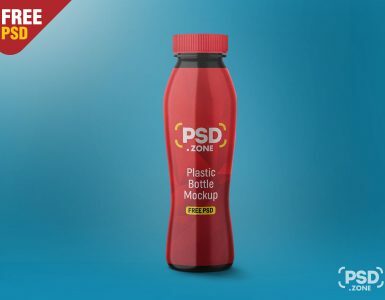 Check out this new freebie Logo Branding Mockup PSD and use it freely to showcase brand logo using this mockup psd. Easy to place your art work using smart object, just double-click, copy and paste your design done. 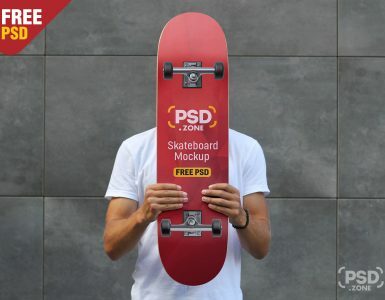 This is a layered Mockup file allow you to change the logo artwork using Adobe Photoshop. I hope you like this Logo Branding Mockup PSD, feel free to use this in your next personal graphic design project only. 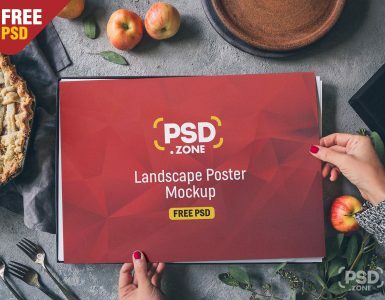 so Download this Logo Branding Mockup PSD and its a available for free download.